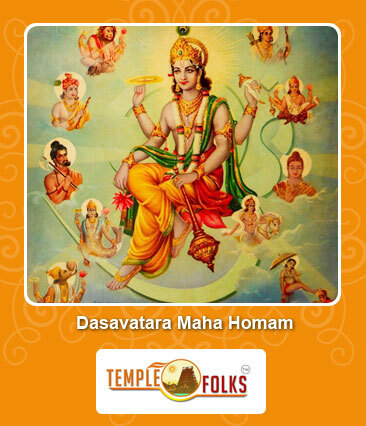 Dasavatara Maha Homam is performed with the aim of invoking ten forms of Lord Narayana / Vishnu through maha fire ritual for attaining complete blessings from all the forms of Lord Vishnu in order to get relief from any sorts of troubles in life. 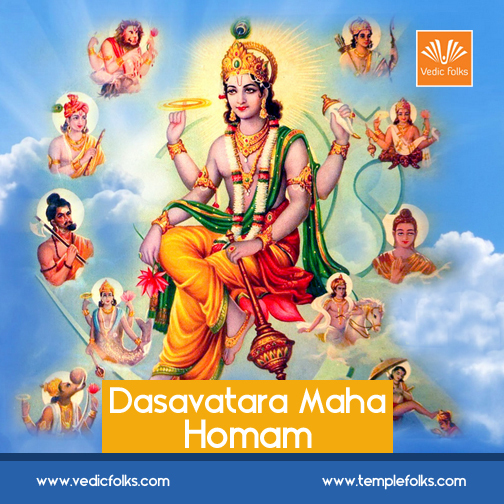 This Maha Homam goes for two days the first day is full of Japa and the next day will be Maha homam for all forms of Lord Vishnu. Lord Narasimha homam helps to fight against sickness and to evacuate our terrible karma?s.